I started writing this when I got to the Ls back in November - despite what it says below in the post I decided to NOT 'go with it' ... until the sad news of Phil Everly's passing forced my hand. RIP Phil. 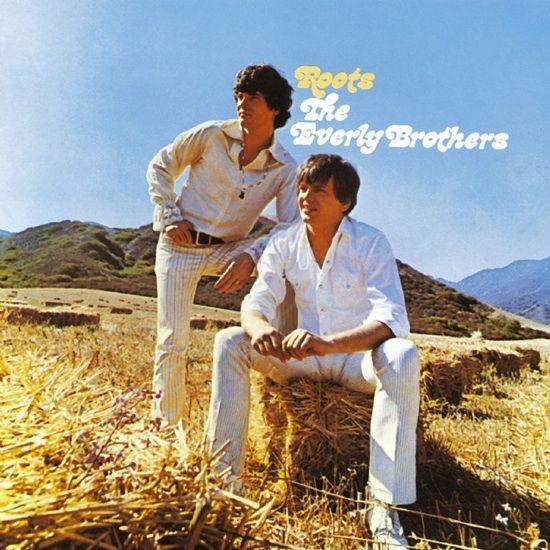 Living Too Close to The Ground was written by The Everly Brothers bassist Terry Slater for their 1968 album Roots. And, as mentioned, Dean recorded it in 2012 and released it as a bonus track on his 2013 small LP "Emancipated Hearts"